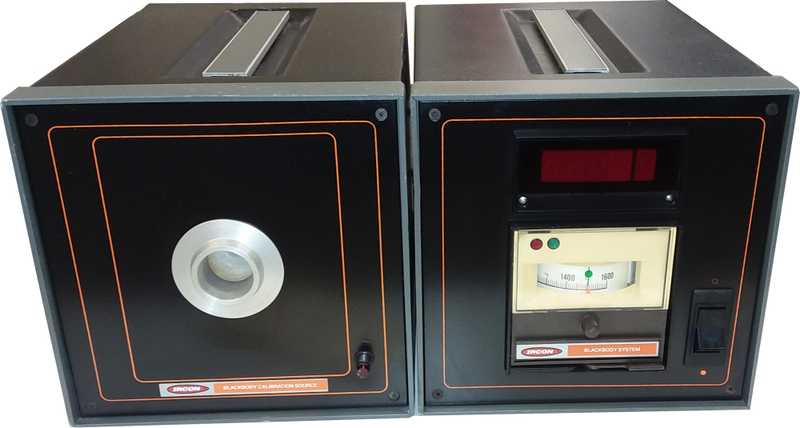 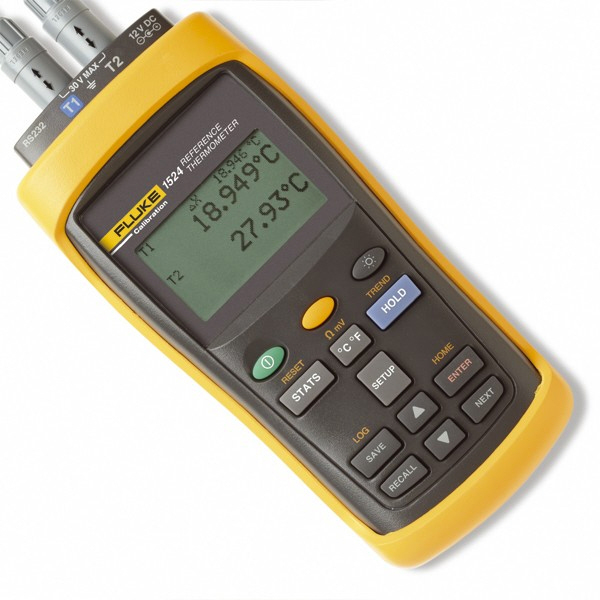 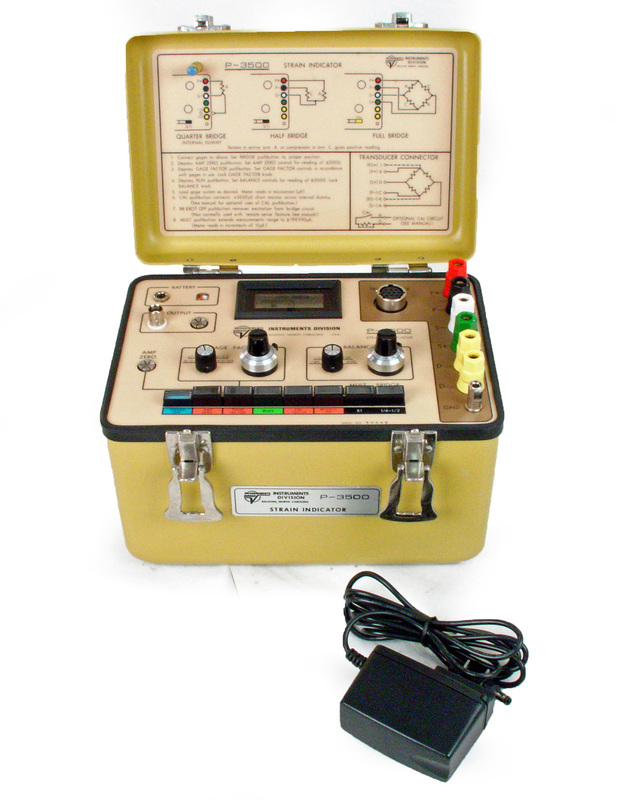 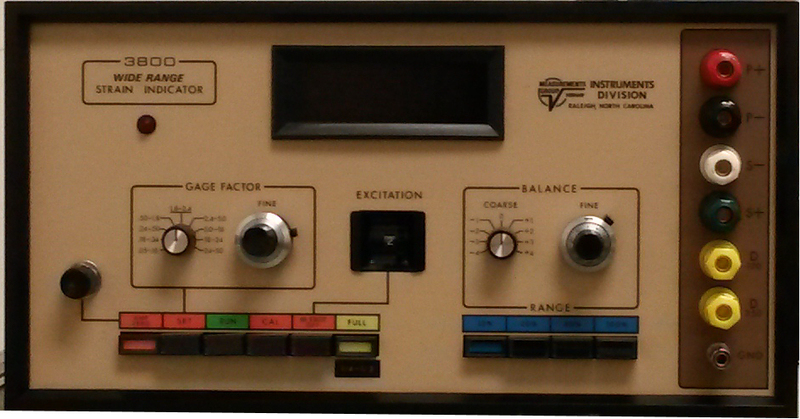 Magtrol Hysteresis Dynamometer includes HD106-6 2.5 oz-in dynamometer, 5410 readout, 5200 Power Supply. 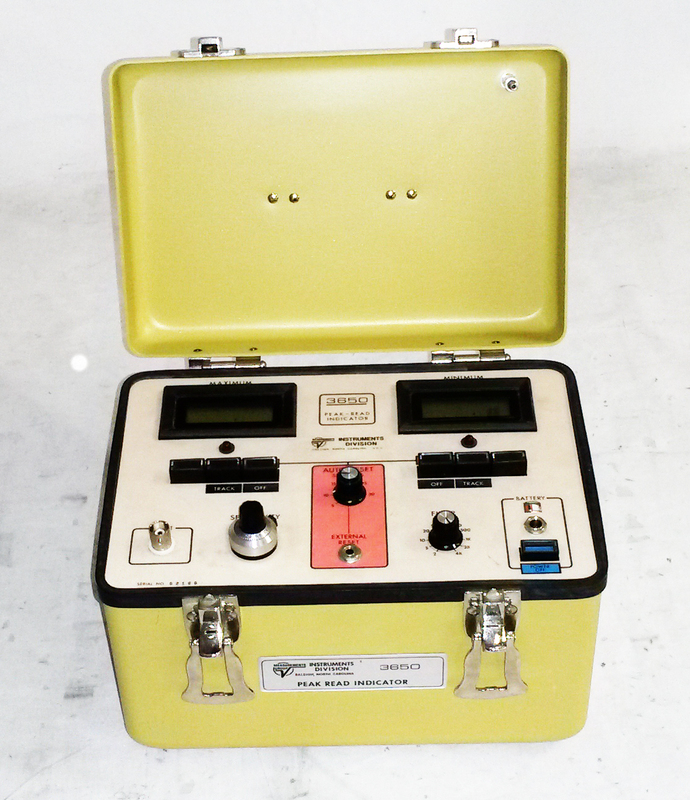 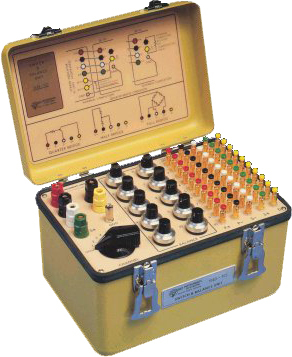 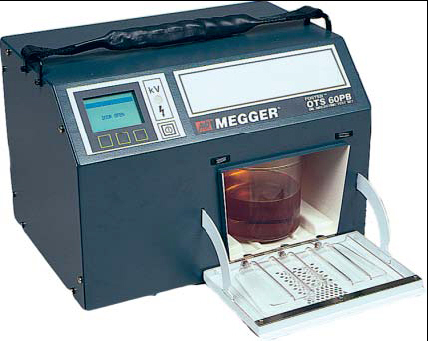 Megger OTS60PB Automatic 60 kV Oil Test Set. 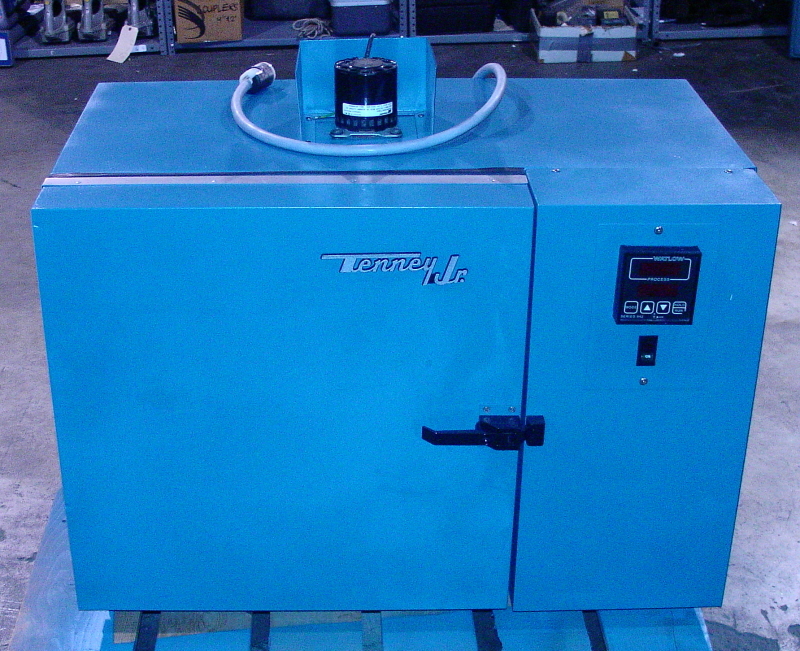 Tenney JR 942 Environmental Test Chamber Junior. 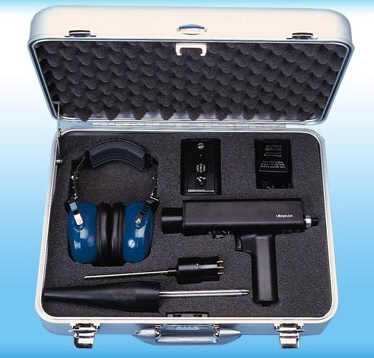 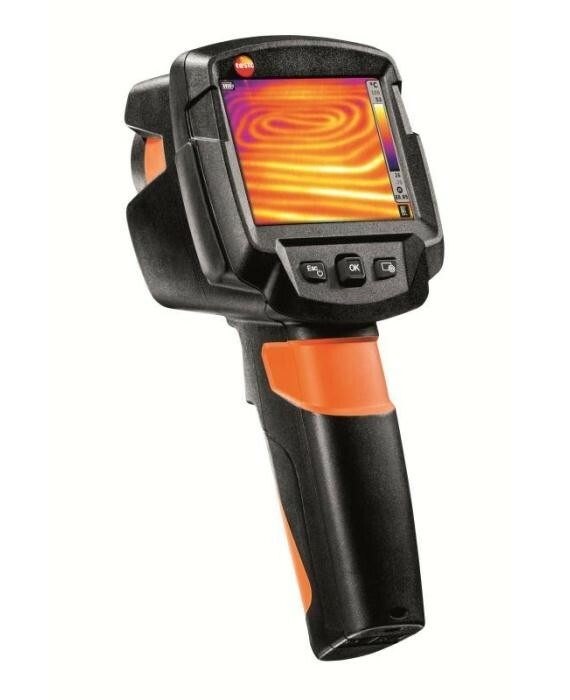 UE Systems Ultraprobe 2000 / UP2000KT / UP-2000KT / 2000MPH Ultrasonic detection kit.